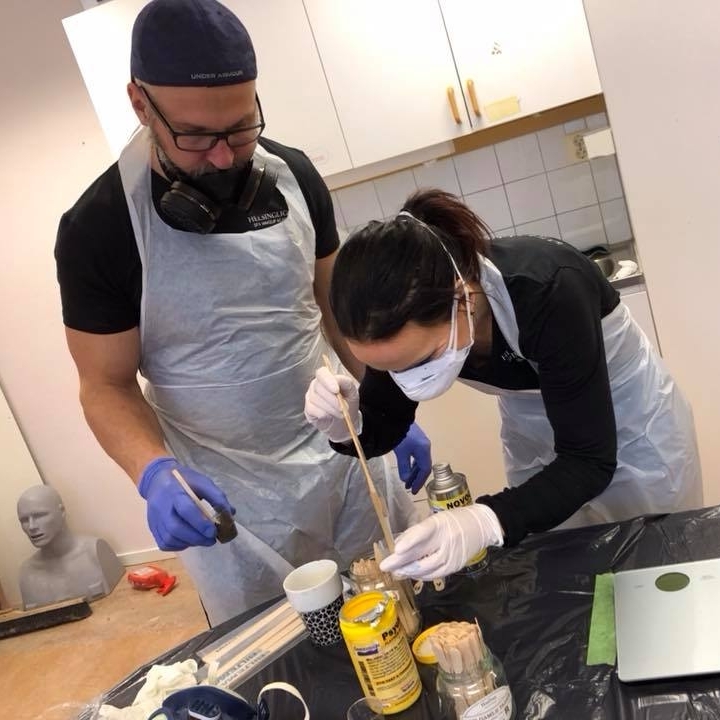 "Taking part of a mask making workshop was so much fun, intense and inspiring. I had never tried anything like this before and I'm so happy I went and took the opportunity to try it out. So worth it! I also appreciate that the class is limited to a small amount of students, its easy to get to know everyone, receive help, share ideas and suggestions. It is like getting an extra family. The environment and surroundings on the countryside are very inspiring and restful." "Great experience and great teachers, I will gladly travel again from Ireland in the near future!!!" "My muscles hurts and my fingers burns, but this is total bliss! 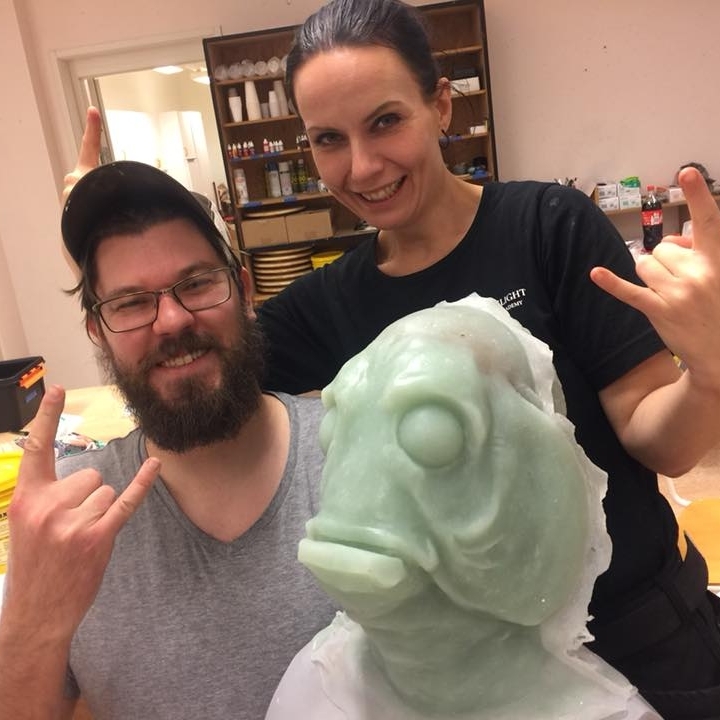 "I had the great pleasure to be able to attend a 10 day workshop in silicone mask making! It was so nice to get away to the beautiful countryside and be able to fully focus on the task at hand. The teachers were excellent and my classmates were fantastic. I made some very good friends and learned so much! We also got to do a photoshoot with a professional photographer, wearing our awesome creations. It was epic! Some people have stepmothers or half brothers, I got myself a Silicone Family ❤"
"I recommend everyone to try this out! A lot of fun and interesting techniques! And awesome teachers!" 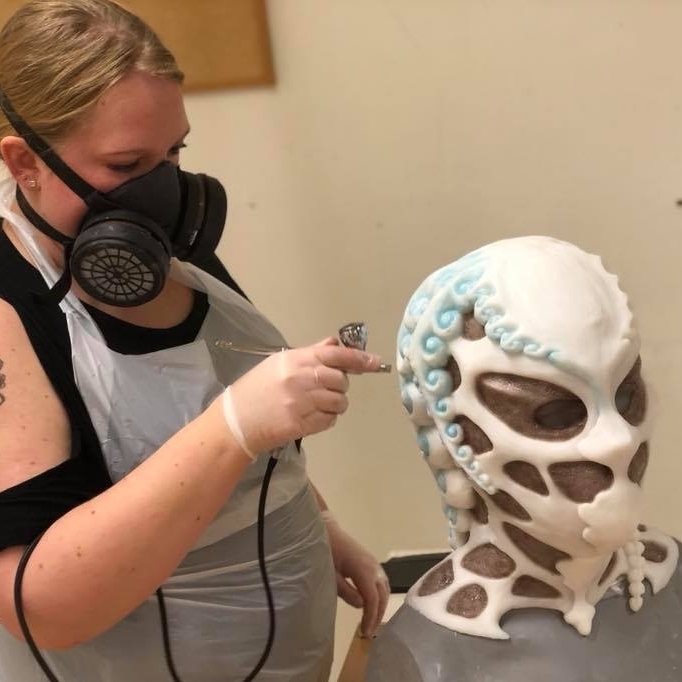 "Awesome silicone mask making workshop"
"Super fun! Recommends everyone to try this out!" "A hell of a good time and such a great business concept that is needed here in the woods"
"A 10 day course days with lots of learning and dedication. I had a great time and for sure recommend the next upcoming event! 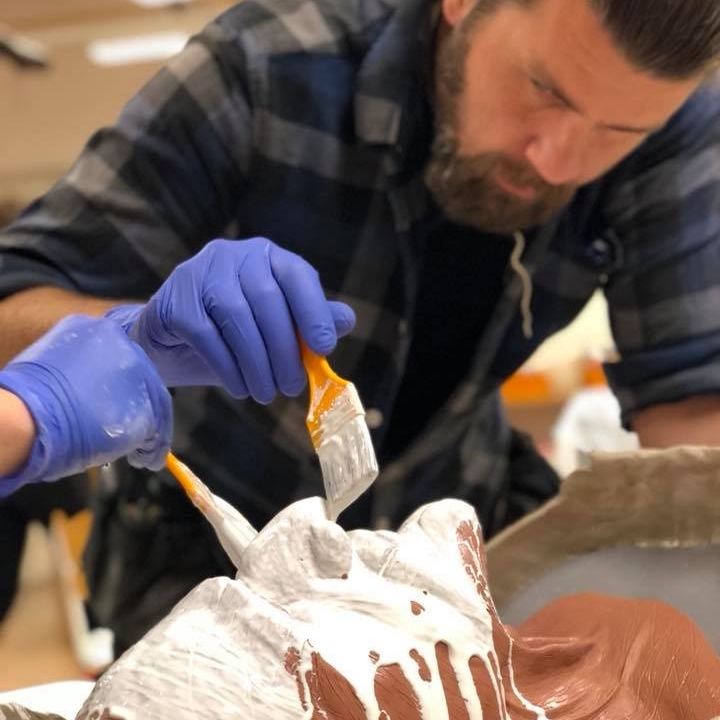 We where given lectures in clays, plasters, tools, drying hours, compatibilities, precautions, silicones and colouring and much more! A first class presentation, structuring and organising the tutorials to us! Top notch professional in tools, materials and gadgets! Generously giving their biting interest to the subjects with a lovely atmosphere!"